Aero does not email any notifications. 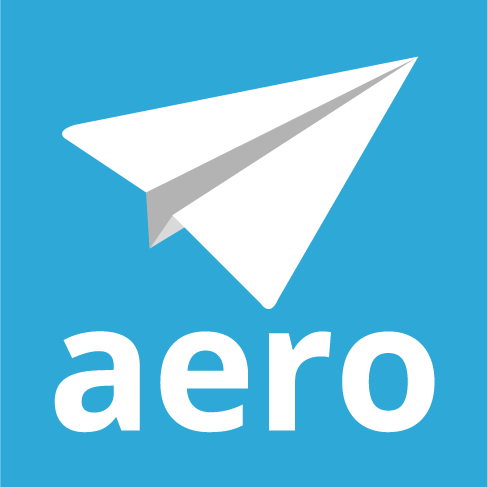 We at Aero believe that there is enough email in the world. Team Members need to log into Aero every day to look at their Aero list and see what they’ve been assigned. How can I find email history in Aero?